My husband has turned me into a total bourbon drinker and this cocktail is my summertime favorite. 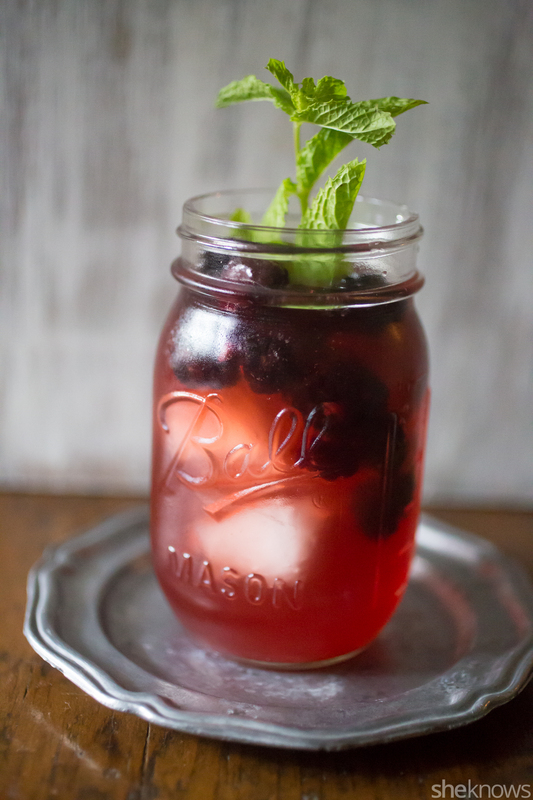 Simply take store bought lemonade, mix it together with a quick blackberry puree and pour in just a touch of bourbon. It’s as simple as that. 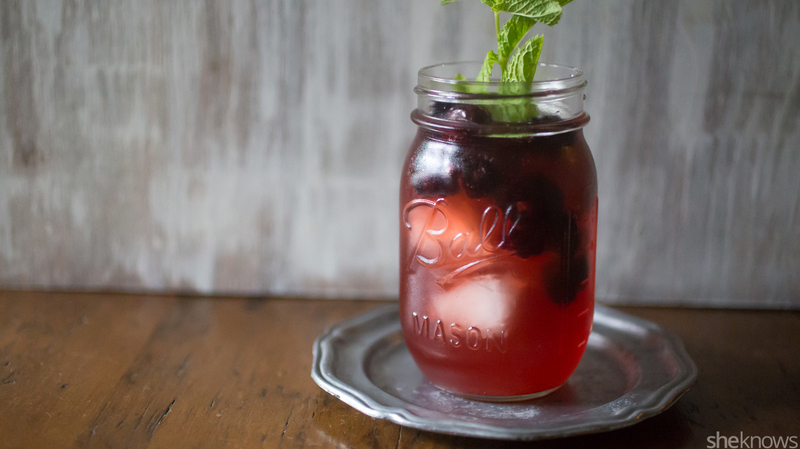 Lemonade is great but it’s even better when you throw in fresh, sweet blackberry puree and bourbon. Note: To make the blackberry puree simply add fresh blackberries to a mixer with just a touch of water. Puree until smooth. To a large pitcher, add lemonade, blackberry puree, bourbon and frozen blackberries. Serve over ice and add mint for garnish.